Kristen is a Policy Associate for First Focus. She holds a Bachelor's degree in Social Work and a MSW from the University of Alabama. 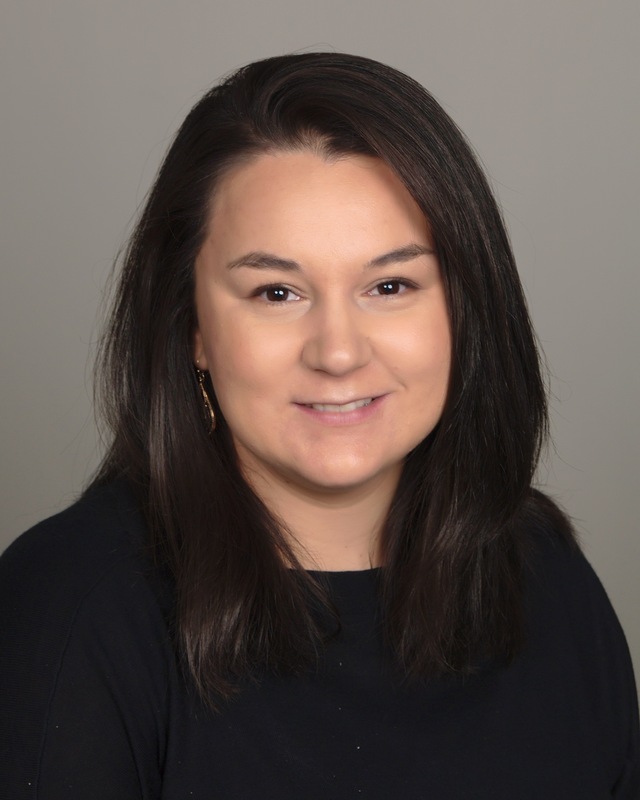 She completed her field placement hours as a Policy Intern with First Focus, and continues to assist with the State Policy Advocacy & Reform Center (SPARC), child welfare policy, and early childhood policy. Prior to joining First Focus, Kristen interned at the Hinds County Public Defender’s office in Jackson, Mississippi. She advocated for policy changes related to mental health, criminal justice reform, and family economics. Before finishing her bachelor’s degree, Kristen worked in healthcare for long-term care and memory care patients. Kristen lives in Arlington, Virginia with her husband and two children.